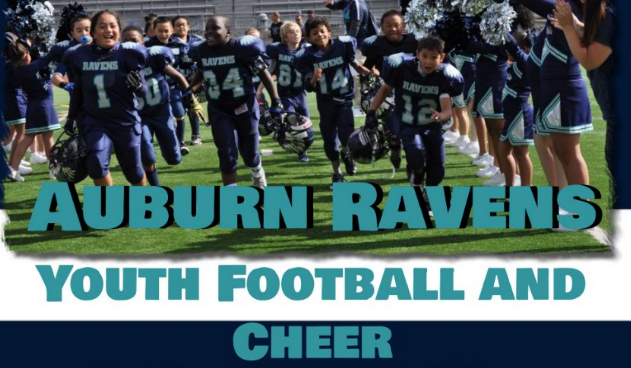 Updated Monday October 27, 2014 by Auburn Riverside Youth Football and Cheer. 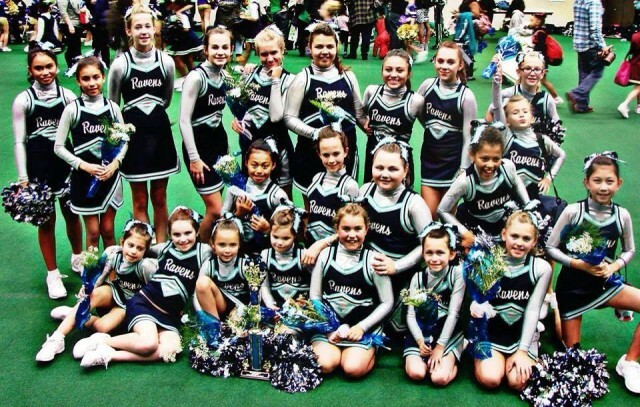 Congratulations to our 2014 NJFL Cheer Winners. We are very proud of our Cheerleaders and their Coaches. It's great to be a RAVEN!! !